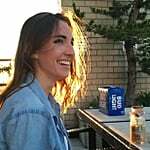 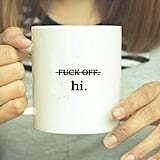 Try as we might to avoid using curse words, they tend to sneak into our everyday vocabularies — and that especially rings true once you have kids. 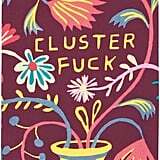 Sometimes an under-the-breath "sh*t" or whispered "f*ck this" can do volumes for relieving the many stresses of parenting. 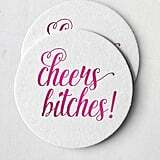 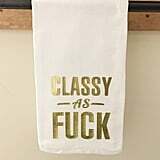 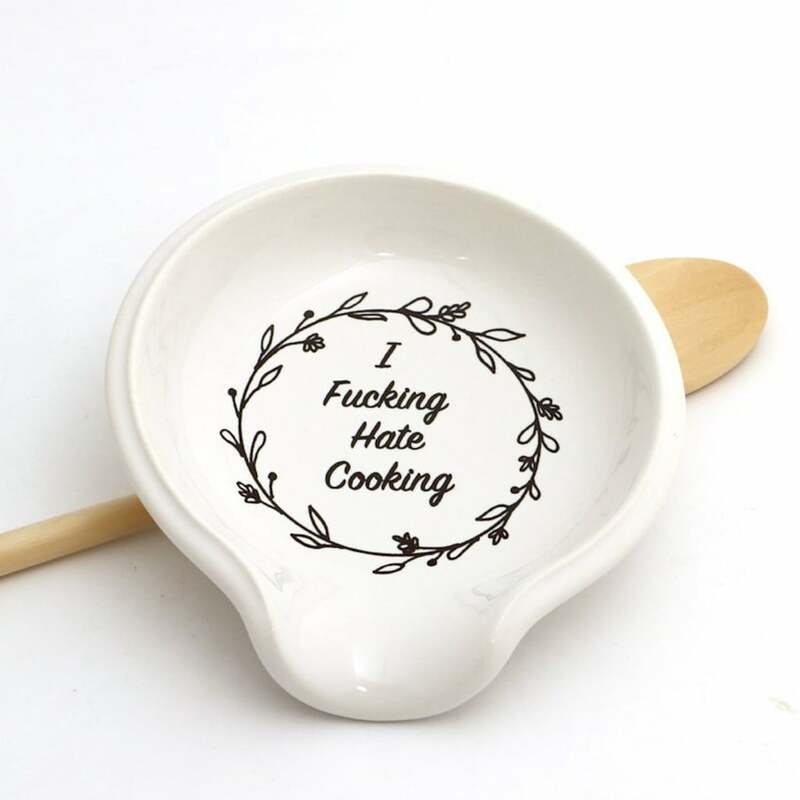 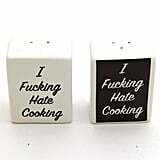 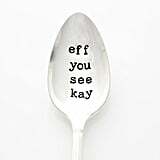 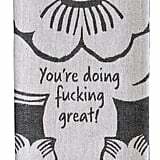 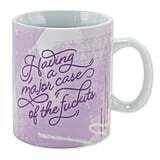 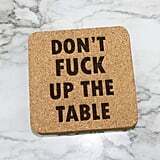 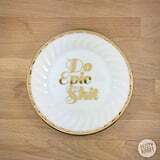 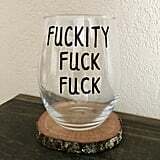 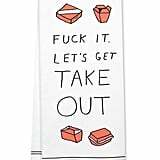 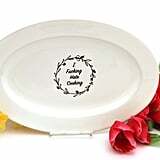 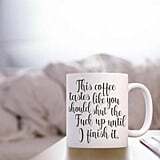 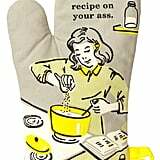 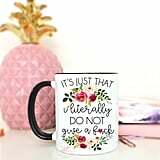 To honor all the mamas out there who aren't afraid to let the F-bombs fly every now and then, we've tracked down the most badass kitchen gifts that prominently feature swear words. 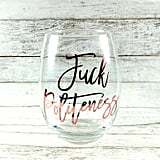 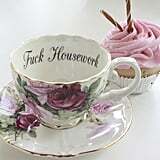 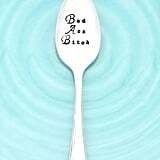 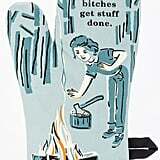 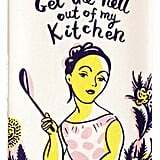 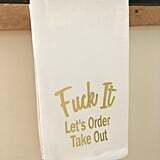 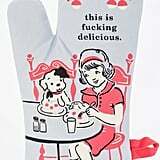 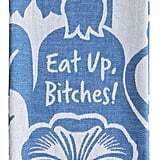 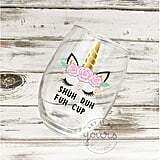 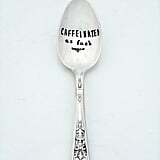 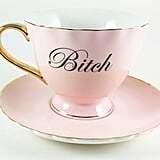 From vulgar vintage teacups and obscene dish towels to explicit spoons and profane wine glasses, these items are sure to make any potty-mouthed mom say, "F*ck yes, my kitchen needed this!"